Vinchuca – Download Free tune! Descarga Gratis! Telecharger Gratuitment! VINCHUCA: The tune Vinchuca was originally produced with Matias Martyn in Argentina in 2007. On Maz Raz it has been rerecorded, preserving all original arrangements, but in a much for energetic form – faster and including the smooth harmonizing voice of Godé (aka Mbutshu Yindja) and sweet horn arrangements previously unreleased which were written by Alejo Hernandez in Argentina. By the upbeat fun nature of the music, one would never guess it is a tune about an insect “Vinchuca” (aka the Assasin Bug) which transmits a disease called Chagas disease to rural poor in South America. It is included as a live band version and a remix 2-Step version, produced by upcoming East Bay producer Ebb Deezy. The live band version is being distributed for free! Please download and share! VINCHUCA: Esta canción fue producida originalmente con Matías Martyn en Argentina en 2007. 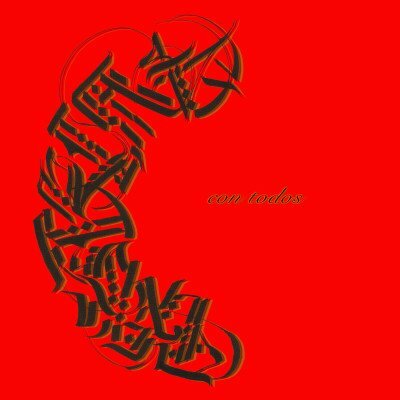 Ha sido grabado de nuevo, preservando todos los arreglos originales, pero de una forma más energética, más rápida y con la voz suave de armonización Godé (alias Mbutshu Yindja) y los arreglos de trompeta, trombón y saxófono que fueron escritos por Alejo Hernández. Aun que es una música alegre, habla de un insecto “la vinchuca” que transmite el mal de Chagas en las zonas rurales pobres de América del Sur. 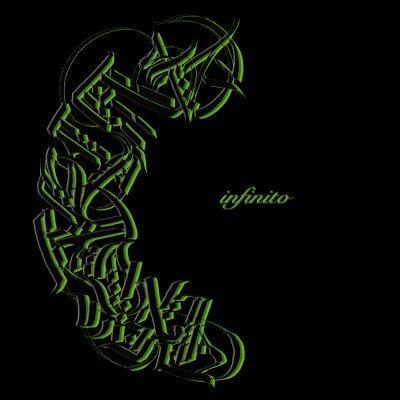 Hay una versión con banda y una versión remix 2-Step (electronica), producido por el Ebb Deezy. La versión con banda es gratis! 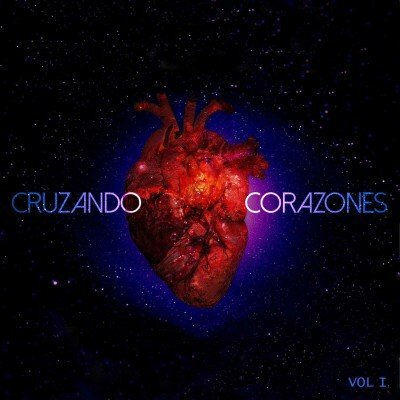 Por favor, descarga y comparta! VINCHUCA: Cette chanson a été initialement produite en Argentine avec Matias Martyn en 2007. Elle a été réenregistrée, en conservant tous les arrangements originaux, mais d’une manière plus énergique, plus rapide et avec la douce voix de l’harmonie – Godé (alias Mbutshu Yindja) ; les arrangements de trompette, trombone et saxophone ont été écrits par Alejo Hernandez. C’est une musique joyeuse, mais qui évoque un insecte “la vinchuca” qui transmet la maladie de Chagas dans les zones rurales pauvres d’Amérique du Sud. 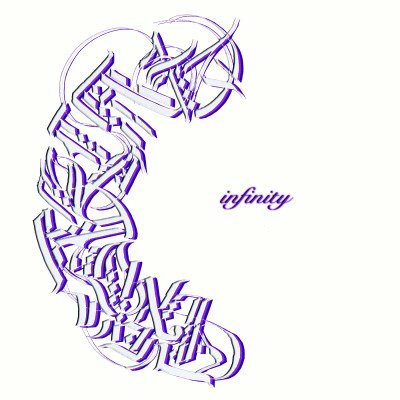 Il existe une version live et une version remix 2-Step (electronica), produite par Ebb Deezy. La version live est gratuite! S’il vous plaît, télécharger et partager la! 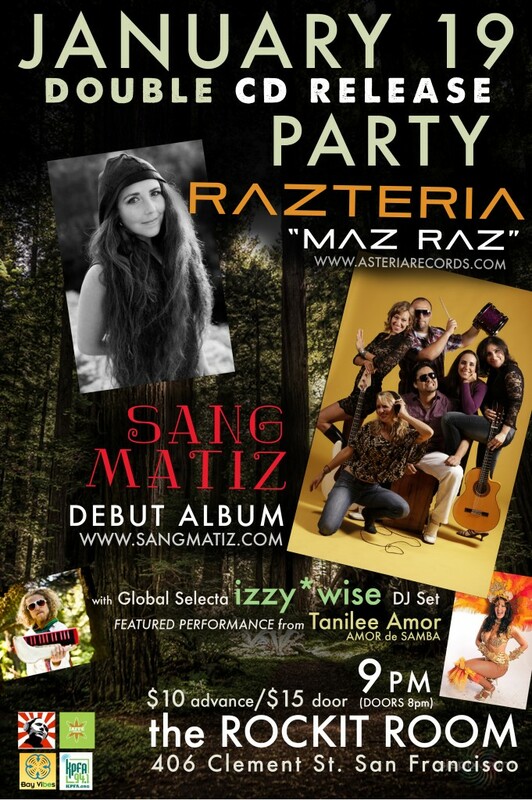 January 19th, 2013 MAZ RAZ ALBUM RELEASE! 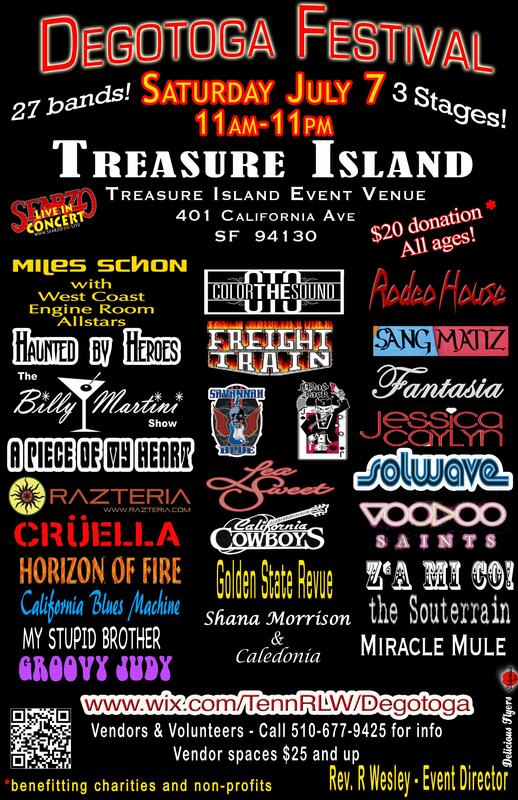 International Bay-area based bands Sang Matiz & Razteria join to release their two new ground breaking albums live at the Rockit Room (Neck of the Woods), Saturday January 19th. “Sang Matiz” is a collective group of musicians that started in early 2008. 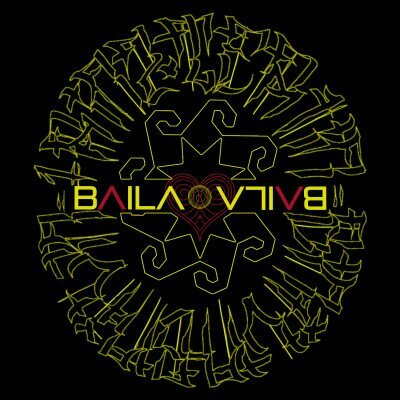 The name is a combination of two words: Sang, meaning blood in French and Matiz, meaning “Harmonious Mixture” in Spanish. The band adopted this name because of the diverse cultural and musical backgrounds of its members. 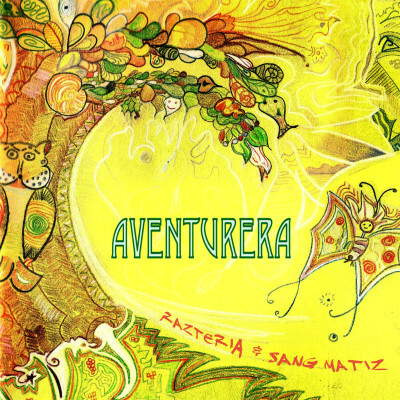 The Band has fearlessly fused traditional sounds of Peru with Flamenco, Afro-Brazilian rhythms like Samba-Funk and Samba-Reggae along with modern touches of R&B/Hip Hop. Sang Matiz will be releasing their debut album. 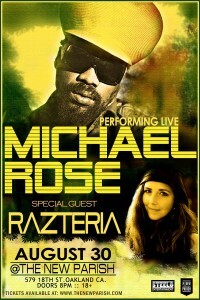 Razteria can be described as a fusion of Steel Pulse, early No Doubt and Sade. Her music unites Reggae, passionate Latin grooves and Rock, powerful messages and musical genius. 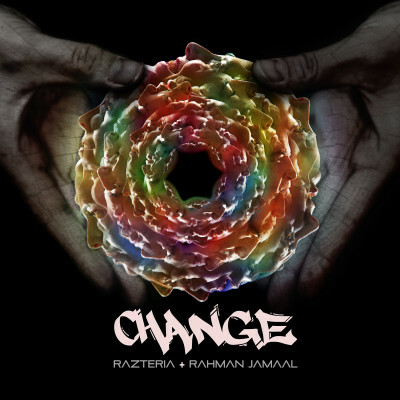 Described as ‘musically adventurous’ and ‘a one of a kind breaking of all rules’ (C. Foster, Reggae Update, getthebeat.com), Razteria’s songwriting reflects her passion and strong commitment to justice. 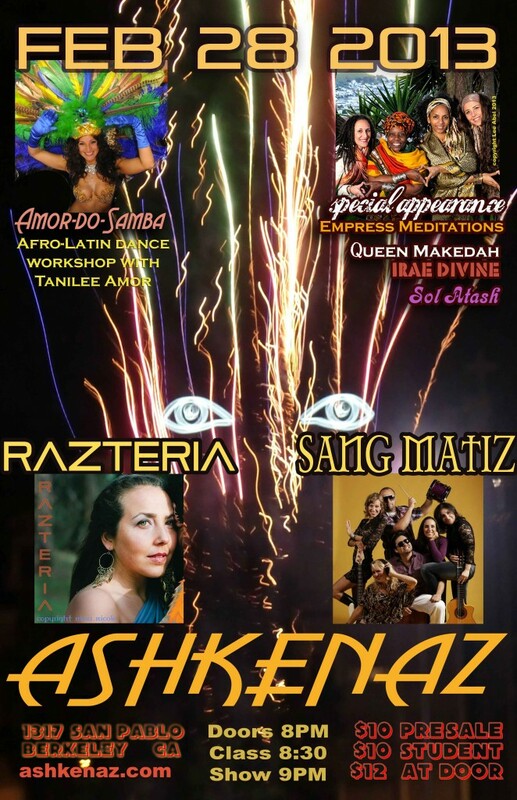 Razteria will be releasing her senior album – Maz Raz. 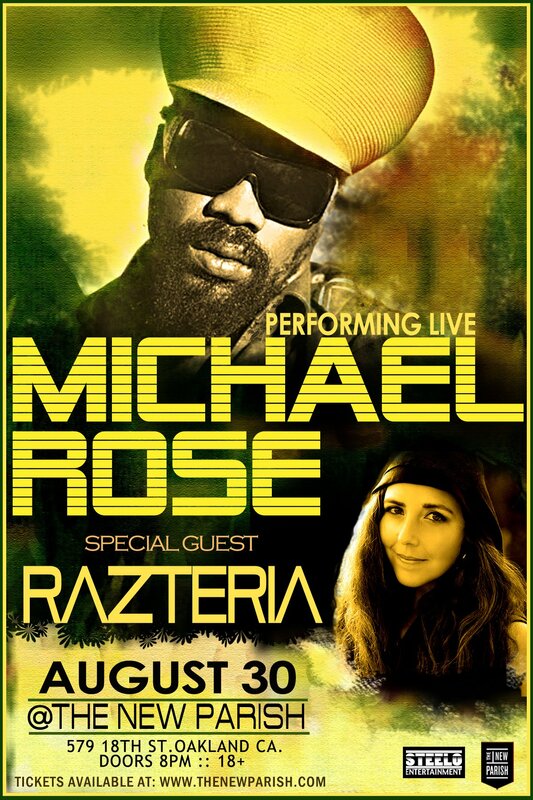 MICHAEL ROSE: From his early solo work for Niney the Observer through a trailblazing stint as lead singer of Black Uhuru – netting reggae music it’s first Grammy – to his magnificent later solo work, Michael Rose has consistently remained at the helm of one of reggae’s most far – reaching sounds. He can always be counted on to be challenging, topical, musically expansive and lyrically visionary – no small feat in a genre that sets aside old styles like ska, rock steady, roots and dub for the rest of the world to mine as it drives relentlessly forward. Rose has often flown in the face of tradition, walking away from Uhuru at the peak of their popularity, incorporating sounds and styles lesser artists might eschew and following his own instinct where others might seek safe haven. As a result he has retained a top spot in a field that has seen many come and go. 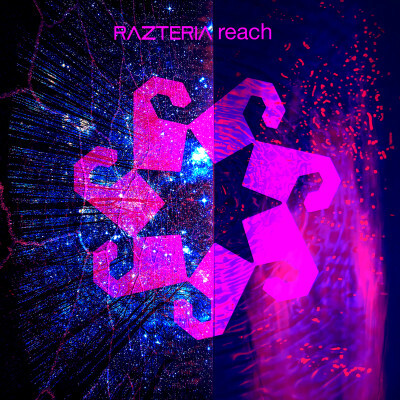 Renee Asteria/Razteria: Razteria can be described as a Fusion of early No Doubt and Sade. Her music unites Reggae, passionate Latin grooves and Rock, powerful messages and musical genius. 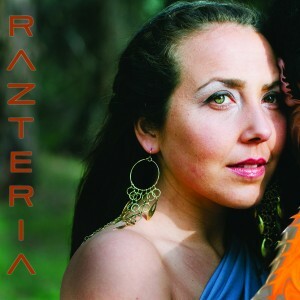 Described as “musically adventurous” and “a one of a kind breaking of all rules” (C. Foster, Reggae Update, getthebeat.com), Razteria’s songwriting reflects her passion and strong commitment to justice. 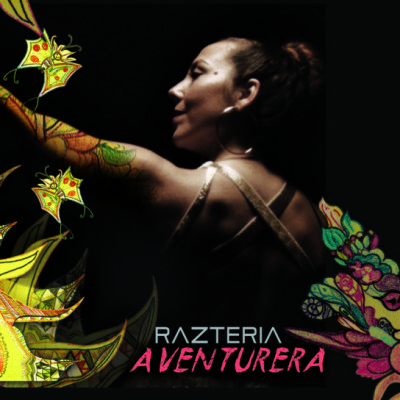 Razteria currently in the studio producing “maZ raZteria”, a sequel to her 2010 production RazteRia, to be released in 2012. Razteria will be playing at the Degotoga Festival July 7th! Degotoga means “standing together” in the native american Cherokee language. Enjoy music from around the globe. Profits go to charities and non-profit organizations. 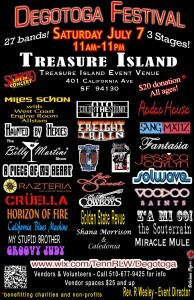 Catch #108 Muni Bus every 20 minutes Buy tickets early, event may sell out, only $20. Miles Schon & West Coast Engine Room Allstars. 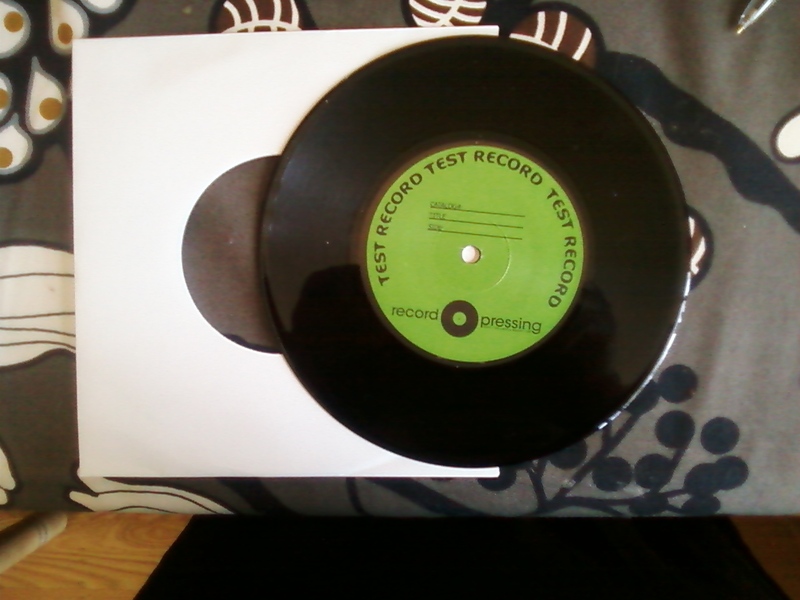 Got my vinyl record test pressings today! Addicted (side A)/ There is No End (Abyssinians, side B) 45 single coming soon!!! Razteria - sida A Addicted / side B There is no end (Abysinnians) Test Pressings! !